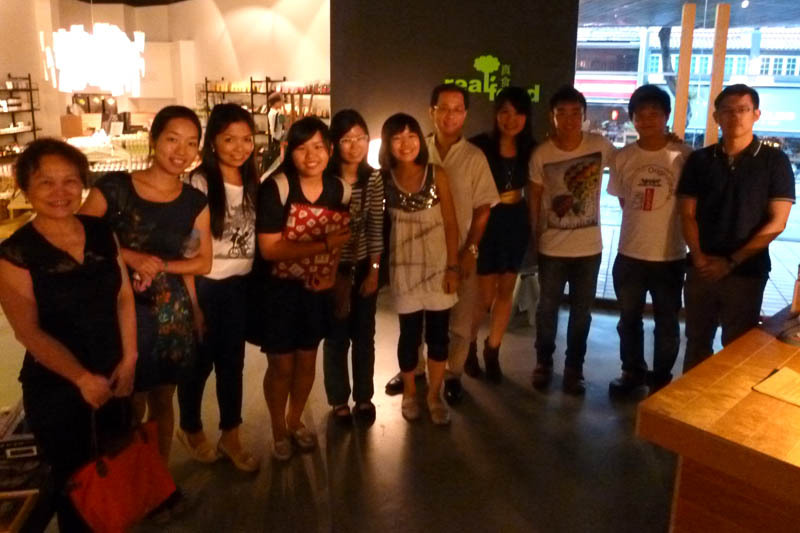 Group shot from the Singapore PE Readers Halloween Meetup in 2012! Side note, I’ve actually been invited to be on Mediacorp’s upcoming series Soul Sisters which is about inspiring women, and the filming crew will be following me around 23 June as I go about my daily life as the founder of Personal Excellence. So expect the film crew to be at the meetup that day, but don’t worry about them in that they will just be doing background filming without disrupting any of our meetup plans. Please RSVP now by posting a comment with: (a) your name (b) name of friends/family whom you are bringing along. The more, the merrier! Agenda for the meetup will be getting to know each other, making new friends, and having conscious discussions about life and personal growth. 🙂 It doesn’t get any better than this! Update June 26: Thanks everyone for the turning up and being such a great sport during the meetup with the film crew’s requests!! 🙂 Check out the pictures and afterthought here: Singapore PE Readers Meetup (Jun 23, 2013) – Pictures and Afterthought! Cape Town PE Readers Meetup on Sun, Apr 21!! Johannesburg PE Readers Meetup on Thu, Apr 11!! Hong Kong PE Readers Meetup This Sat, 26 Jan!